The compact Womanizer Liberty is your go anywhere new best friend. Small, stylish and compact Liberty works in the same way as all the Womanizer air suction adult products. The only difference being the size and convenience of this piece. The piece itself is carefully shaped to easily fit into the palm of your hand. This allows for perfect guidance to the most sensitive areas for maximum sensation. The compact Womanizer Liberty is your go anywhere new best friend. Small, stylish and compact Liberty works in the same way as all the Womanizer air suction adult products. The only difference being the size and convenience of this piece. The piece itself is carefully shaped to easily fit into the palm of your hand. This allows for perfect guidance to the most sensitive areas for maximum sensation. It is completed with a convenient magnetic cover which attaches effortlessly to the main piece. When attached they form a strong discreet shape with a super strong hold. The extra hold helps to ensure they do not come apart when in transit. Womanizer Liberty – your best travel companion. 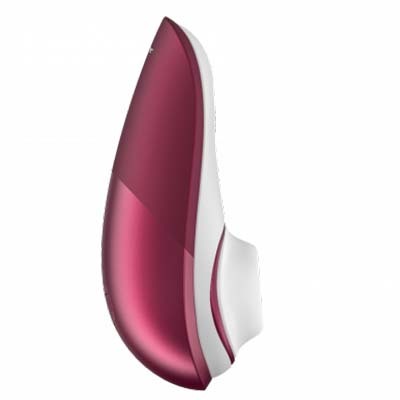 The Womanizer Liberty comes complete with 6 varying functions. These allow you to scroll through at the touch of a button to find your favourite. The buttons are well located on the underside of your Liberty, positioned right where your finger tips will be. Womanizer Liberty is a simple well designed piece with practical use applications. The strong motor is run from a fully rechargeable battery while being quiet and discreet. The battery is charged using the USB magnetic charger supplied. Made from fully body safe materials, the Womanizer Liberty is a quality adult toy designed for all woman. 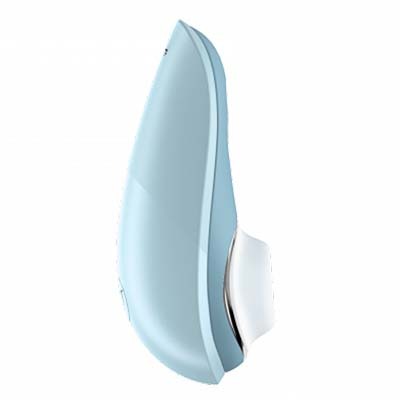 The intent is for non-contact stimulation arising from the air suction technology developed by Womanizer. A full charge will take up to 60 minutes, depending on the current level within the battery. This piece has proven to be a highly effective method with many woman reporting multiple orgasms. 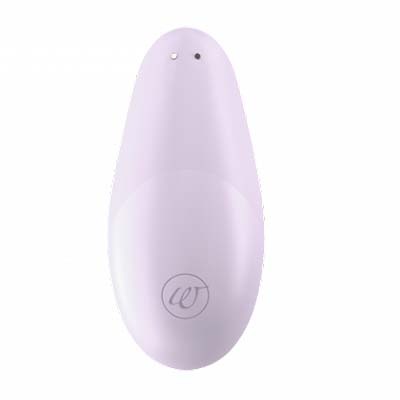 Being fully waterproof the Womanizer Liberty is great for play in the bath or shower while being assured of not damaging your piece. Do not use in water containing chemicals like salt or chlorine. Cleaning is easy. Simply rinse your Womanizer Liberty in warm water and clean with a good quality toy cleaner. Do not soak during the cleaning process. Ensure complete drying before storing in a cool, dry location while covering with the magnetic case attached. Magetic cover for easy transport.